CALL JORN ANDERSON ON THIS BEAUTIFUL ONE OWNER HIGHLANDER! Don't miss out! 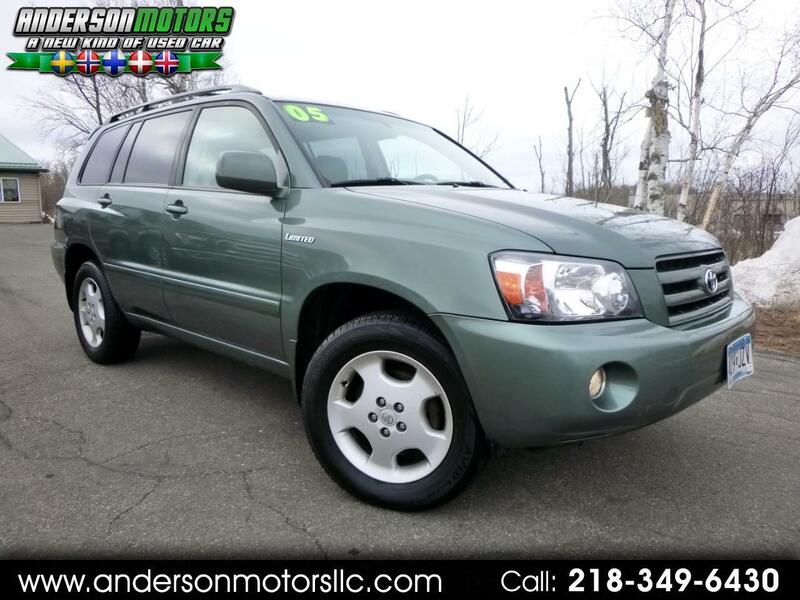 7-passenger seating in a low-mileage 4wd SUV for under $10,000 is hard to come by! Especially in the Honda and Toyota brands! Loaded with heated leather, power moonroof, premium sound, alloy wheels, and much more. Runs and drives like new. Needs nothing. Timing belt job has already been completed.